Today was a pretty bland day in our relationship. 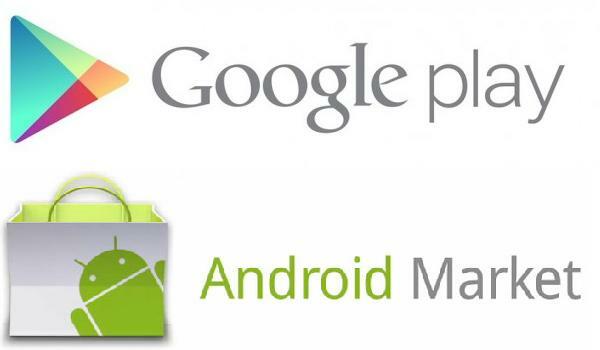 I spent some time browsing through Android’s new marketplace (Google Play). One thing I definitely like is the ability to transfer apps from the computer. Since I use Gmail, when logged in all I have to do is look through Google Play, click install, and it sends it to my phone. Reminds me of how demos work on the Xbox 360. That feature is ridiculously neat. I was also able to rename some videos at my son’s baseball game. With Izzy, you click the video, send, fairly simple. If too big, you have to crop. With Andy, somewhat similar however you have the ability to rename the video. Once again, operating moreso like a mobile pc than a phone. I also have to the ability to upload directly to Google Drive, and share with friends and family via Google Docs. The entire integration into the Google family, for me being a Google guy, is seamless and efficient.